If you want a simple and catchy visual for your pop-up, choose a thematic high-resolution image. There are dozens of paid, free, and partially paid stock image websites for quick graphics selection. It’s hard to tell for sure where the content is more exclusive. Web designers prefer to buy images from paid image banks, however there are also websites offering free access to equally unique content for commercial use. In pursuit of freshness, designers often buy images on paid stock websites. Yet the thing is that choosing the images for their projects, marketers and business owners think in a similar way. They opt for paid options ignoring good content on free websites. It would be great to bridge this gap! At least 10 resources allow you to create really great pop-up designs for free. Let’s check them out! 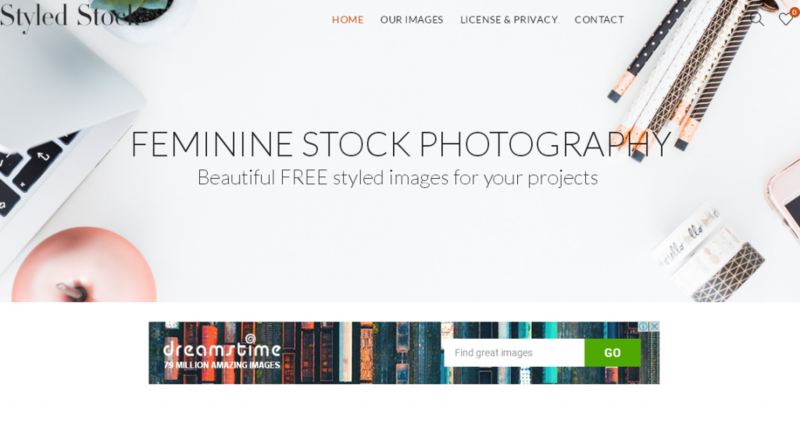 This is a stock website with totally free high resolution images distributed under the CC0 license. This allows you to use them for commercial purposes for free and without indicating the name of an author. Photos and images are tagged and carefully sorted into sections. This stock has lots of free high resolution graphics. Unsplash is probably one of the most popular resources to search images. The latest and the most frequently downloaded images are added to the main page. The content is also tagged by category. Burst is a simple-to-use resource by Shopify with free photos for entrepreneurs. Some images are tagged with CC0, and the rest have the native Shopify license. The website was created specifically for business owners as a quick and simple solution to create designs for their web projects. 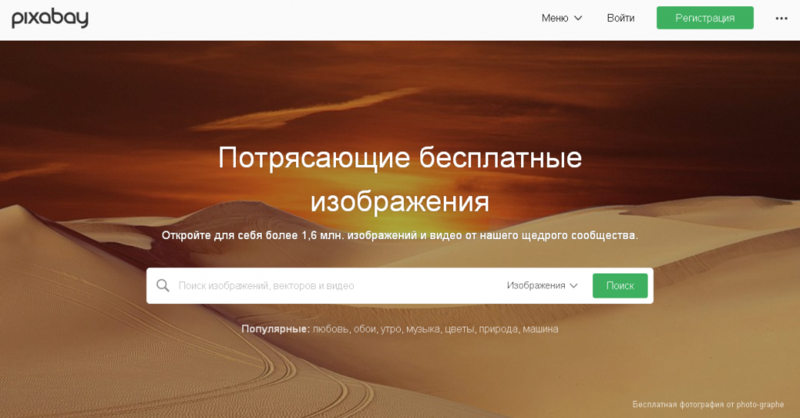 The stock consists of original photos that were acquired by Burst and target various trending business fields. It has visuals for everyone, from essential oil sellers to those who promote sneakers from Aliexpress. This is a library of exclusive thematic photos. It will come in handy to designers, marketers, and business owners. You can freely edit and use this graphic content for commerce without any attributions. Pixabay’s collection offers millions of photos, videos, vectors, and illustrations. This content is distributed under the attribution-free Creative Commons license. It has a complete set of graphics with the CC-zero license for individual and commercial use. The photos are tagged and sorted into the corresponding categories. Just pick what you need and use it. This resource has a striking selection of graphics distributed under the beloved CC0 license. The materials of the stock are authentic and belong to their photographers. Here you can get original, personal, and fresh photos by Daria. This girl readily shares content that will definitely make blogs, landings, and websites more appealing. The cards and other content are provided under the non-attribution license (CC0). Just two words about this content – stylish and delicate. This resource offers inspiring photos for a female target audience. You will find lots of conceptual and beautiful items both for your project and potential visitors. Popular stock resources have one thing in common: they provide a lot of nice and thematic high-resolution graphics under the CC0 license. The Creative Commons Zero license allows using photos, videos, and illustrations without getting the author’s confirmation or mentioning their name. This kind of a license applies both to commercial and individual projects. StockSnap is a huge library of high-quality photos. Every day it is enriched with new images for free download. In total, the website includes 100 thematic categories. Yet actually, we recommend searching for the necessary image through the website search bar since it is a much easier option. Also, here you can check the number of views and downloads for every image. This is a field-specific stock image website with thousands of culinary-related photos. Here you will probably find everything from the images of a particular food to ready dishes. Ryan McGuire, a web designer at Bells Design, created this web resource to share unusual and unique images. Although it cannot boast of a huge library (only 9 categories and several hundreds of photos), here you will definitely find some interesting high-quality images for your projects. This is another small stock image website consisting of 12 thematic categories and few hundreds of free high-quality photos. This personal photo stock of Jeffrey Betts has a great selection of photos, desktop wallpapers, and even short videos. There is a separate page where the author of the project adds the links to the websites which have used his content in their design. Hence, this is not only a high-quality image stock, but also a chance to get a free link to your website. Again, we have a personal stock image website. A Czech designer and photographer Viktor Hanacek started this project in 2013, and since then collected a substantial library of photos. Note that in addition to images, here you can also find the author’s blog and donate a few dollars “buying a coffee for picjumbo”. This personal stock photo website comes from Poland. The project was launched in 2017 by a photographer and designer named Karolina. In addition to the usual theme-based search, you can also sort photos by the dominant color. It’s very convenient in case you need photos in a certain color range. Kaboom Pics also has a blog dedicated to design and photos. All its photos can be used for commercial purposes but can’t be sold. This resource belongs to the Canadian web studio Leeroy. The collection of photos is updated on a weekly basis. Their Photographer of the week award, which is given to the authors of most popular images, deserves your special attention. Here is a stock image resource with the collection of old photos and posters for your website. Unfortunately, they aren’t categorized but you can search them by keyword. This resource was opened in March 2014. Here you’ll find a small selection of photos, largely panoramic. However, currently, this service is almost not updated. It’s a small stock photo website with the collection of photos sorted by 10 categories. All ShotStash’s images can be freely used for blog publications, presentations, social media, websites, and as T-shirt prints. We don’t mean that the resources in this list offer exclusively paid content. Yet they have such an option. So if you want, you can always buy a photo you like, opt for a subscription, or use any other way to acknowledge the efforts of an author. This is a really massive and old resource. It appeared as far back as 1995 having become the first image library in the world. 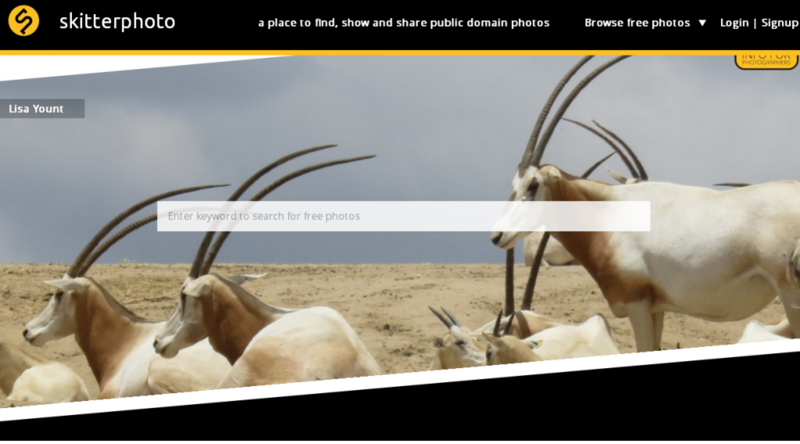 Now Getty Images is justly believed to be one of the top online stock image resources. Its users get access to millions of photos, illustrations, and videos which are quickly and easily browsed with simple navigation. Actually, now, it’s more of a unique content store than a stock image website. Everything is distributed under the royalty-free license. iStock means millions of decent high-resolution photos, audios, and video files with the Royalty Free license. The website distinguishes itself with the simple navigation and user-friendly interface. Moreover, you can even purchase on credit (in case you don’t have the necessary amount right now). 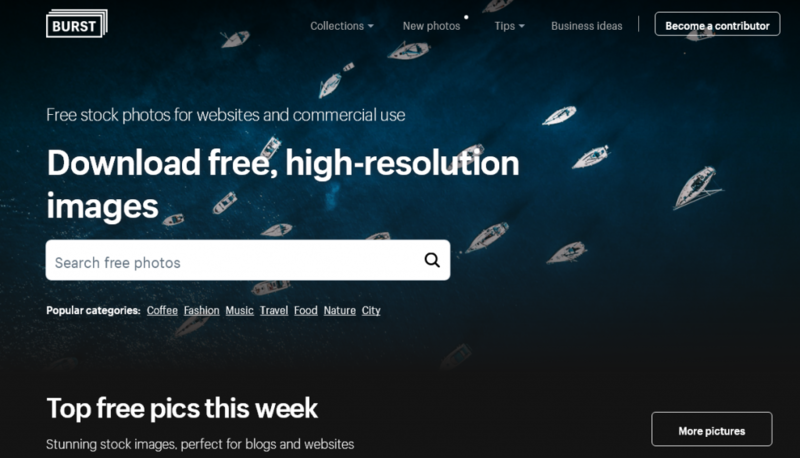 Аdobe has introduced its own stock image website with over 50 millions of royalty-free photos, illustrations, videos, vector graphics, and 3D-drawings. The service integrates with Photoshop, Illustrator, and Adobe Creative Cloud. 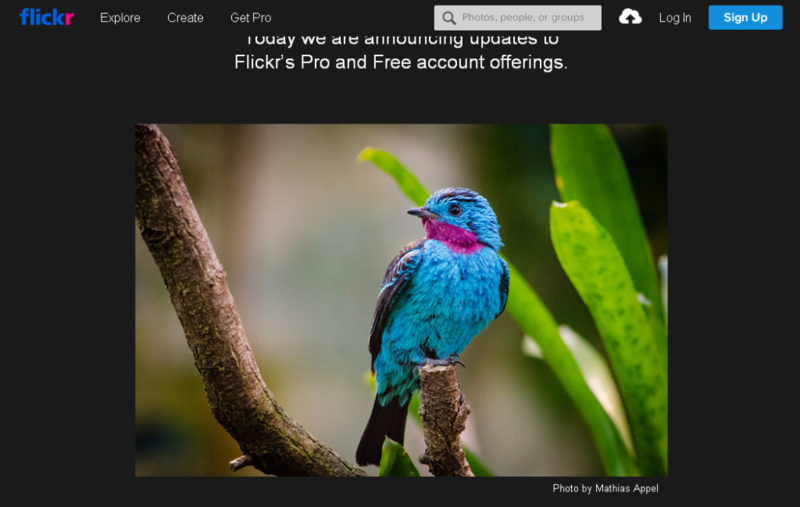 Flickr is more than a bank of graphics, it’s a whole platform with billions of photos and millions of thematic groups. You can buy a license but note that it doesn’t guarantee the trouble-free use of a certain image for commercial purposes. You should clarify the possibility of commercial use in each particular case. This resource is very beloved and most often used by designers on a daily basis. The reason for such admiration is its universal content. Everything you need to create a stylish and unique website is presented in one place. Vectors, photos, illustrations, audios, and videos…the resource includes hundreds of millions of different files. Moreover, it has both free and paid content. However, when you pay for the use of an intellectual property object, this doesn’t mean that you don’t have to get the persimmon for commercial use. Yet in some cases, it’s enough to indicate the authorship or even go without attributions. Looking for images, videos, and vectors? This resource can perfectly meet your needs. 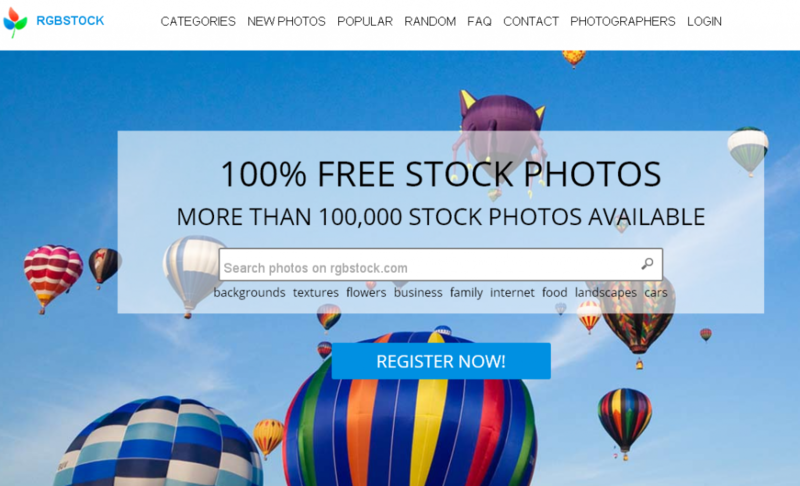 It has millions of high-quality files, and you definitely won’t be disappointed if you temporarily switch from Shutterstock to Bigstock. Here you will get access to over 100,000 photos that will perfectly fit into the concept of your business project. These backgrounds, textures, food images, landscapes, and other content can not only create a nice design of your pop-ups but also help to meet the specific needs of your niche. This is a place of post-production and graphics collected by thousands of creatives from the whole world. The images can be used and distributed freely or on a paid basis. The free option is applicable to commercial projects with attribution and the personal use is governed by CC0 license. A special part of Adobe Stock, Fotolia provides access to various kinds royalty-free content, including photos, 3D graphics, videos, and more. All this stuff isn’t directly used for pop-up creation but will come in handy for any designer. This is a subscription-based stock image service. It offers two plans: for brands and for freelancers & agencies. The subscribers get access to high-quality photos and videos with unlimited downloads. In addition, every month they are emailed a fresh selection of great photo and video materials they can use on their websites or blogs. As you see, there are numerous services to choose photos and videos for your pop-up forms. In this selection, we have listed both free and paid options. The paid resources have larger collections and are more often updated. On the other hand, among free stock websites you will also find lots of great services to use them as a source of photos and videos for your project. Anyway, everyone always chooses the most relevant and convenient option. So just check out our list and make your choice.